I'm sayin' nothin' about Dunkin'! 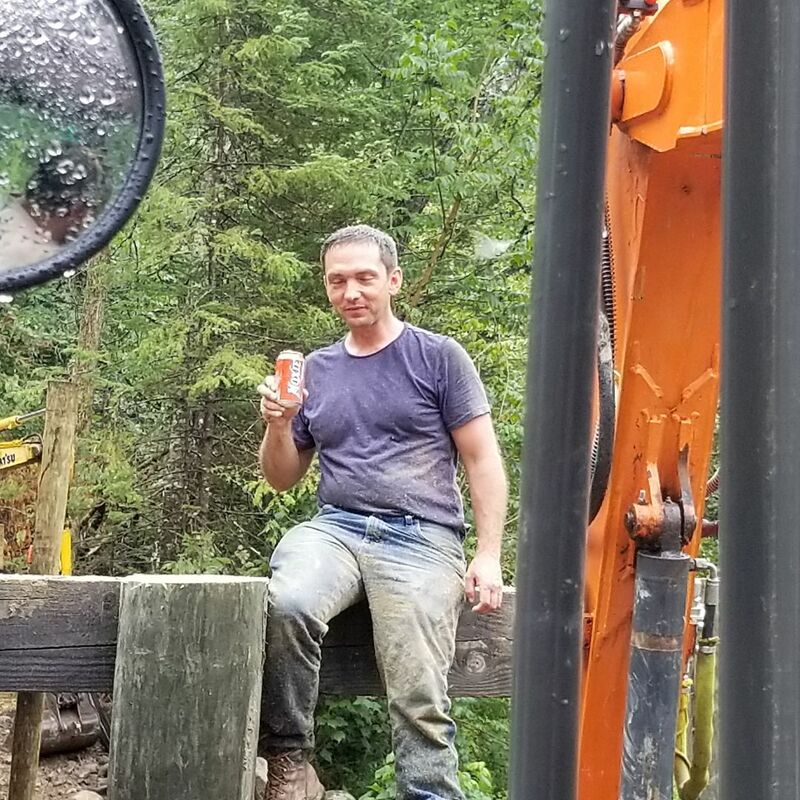 Is Jason savoring the Moxie after a hard day's work? Oh yes you do Ed! I savor each and every one. For those who would be interested, I am bringing a case of original recipe Moxie to FWW. The stuff in the cans is corn syrup sweetener and a slightly different recipe. My bottler in PA still makes it according to the original recipe with cane sugar and in glass bottles the way it used to be. You can easily taste the difference. I think there's a state law about importing Moxie into Maine. Would that be the Catawissa Bottling Co.? Right on the money Jeff, my favorite beverage (non-alcoholic) distributor. They also make a mean birch beer. Multiple colors of birch beer, no less! Red, white, blue, caramel, clear and beer-color. In the new language = beverage expediter. Everyone knows the best Moxie comes from Pennsylvania. It's just like drinking a Guinness n' Dublin me boyo! Catawissa Bottling Company produced the Moxie brand of soda under license from 1945 to 1967. In 1978, the company again contracted to produce Moxie, which it continues to produce to this day in addition to selling Moxie collectibles and paraphernalia. So ya'all are drinking that fake Moxie in a can! Maybe you'll get the bridge and all that track done faster with REAL Moxie like Popeye with his spinach! We sell the real stuff up at the Sheepscot General on Townhouse Rd. in Whitefield. I don't think it comes from PA but it is made with cane sugar. Does it come in a bottle? According to my info, only Catawissa still makes Moxie the old way and in glass bottles. The main Moxie plant in Mass. only does cans. Now is there another independent bottler up in New England who makes it the old way? Would be interesting to see if Moxie could become the official railroad beverage. It does cover the time period of the railroad, and moxie ice cream floats are really good! YES, Moxie as the official beverage of the WW&F! Make available at official functions such as the Ice Cream Social (but be sure to have other options available as well).